4 reasons to buy your wine from Lidl …. This month, Lidl has released their Spring seasonal range which lands in store on 25th January. 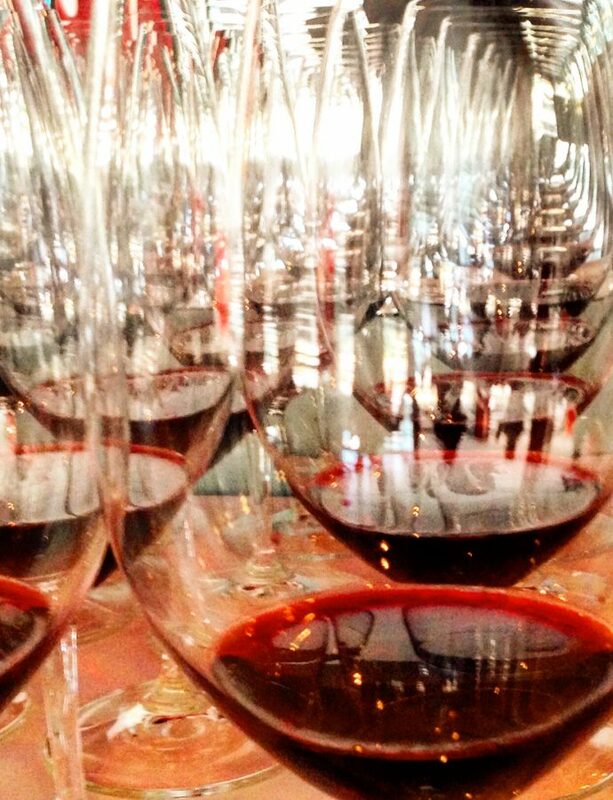 The range of fizz, whites and reds are sourced from both new and old world wine regions with a particular focus on South America, South Africa, Austria, Italy, Spain and Portugal plus a special sweetie from Canada. Here are some highlights from their white collection. 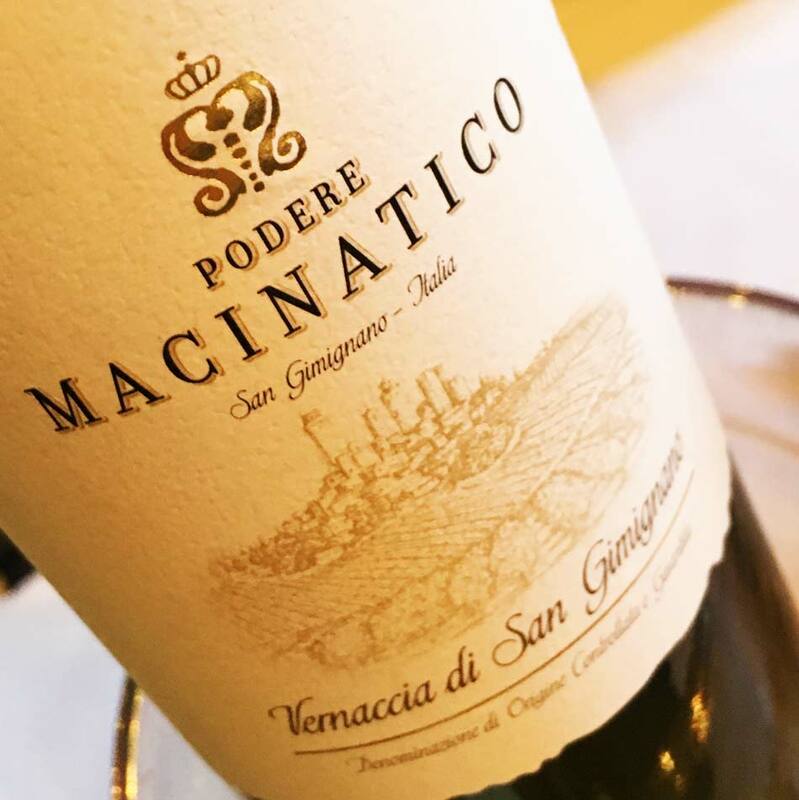 Get these early before they sell out and I would stock up for summer now…..
Podere Macinatico Vernaccia di San Gimignano2016 £7.49 – A crisp Italian white that tastes like summer in a glass. Its almonds, pear and apple flavours last long enough to enjoy while watching the sun … and the world …. drift by. No food needed with this one, just chill and pour. Gruner Veltliner Terraces 2016 £8.99 – This is one of two Austrian Gruner Veltliners that Lidl have in this collection. 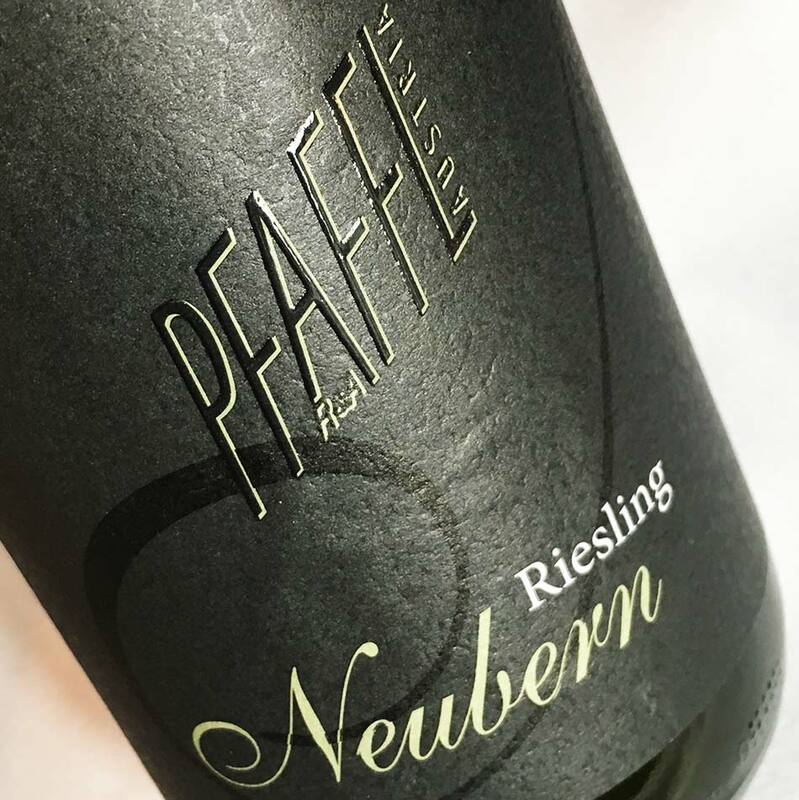 The Terraces is a complex individual with its core of ripe peach and grapefruit fruit with a steely backbone and an added pinch of lemon thyme on the palate. Fresh and feisty acid gives the fleshy fruit weight a sherberty lift that drives all that flavour and aroma going into the next sip. 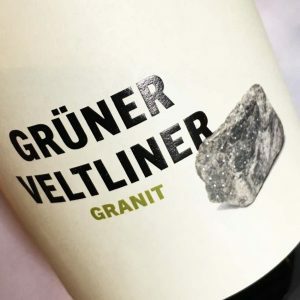 Gruner Veltliner Granit 2016 £7.99 – This Gruner has all the typical characters of the variety, nectarine and citrus, as well as a pretty bouquet of white flowers which takes on a more smoky note as it opens up. That savoury twist makes it a good foil for a dish of fragrant and spicy Thai food or go more traditional with Chicken Schnitzel. It is a delicious mouthful that is hard to go past for the price. Riesling Neubern 2017 £8.99 – An Austrian Riesling with an evocative perfume that will fill your nose with scents of jasmine, apple, lemon and lime. 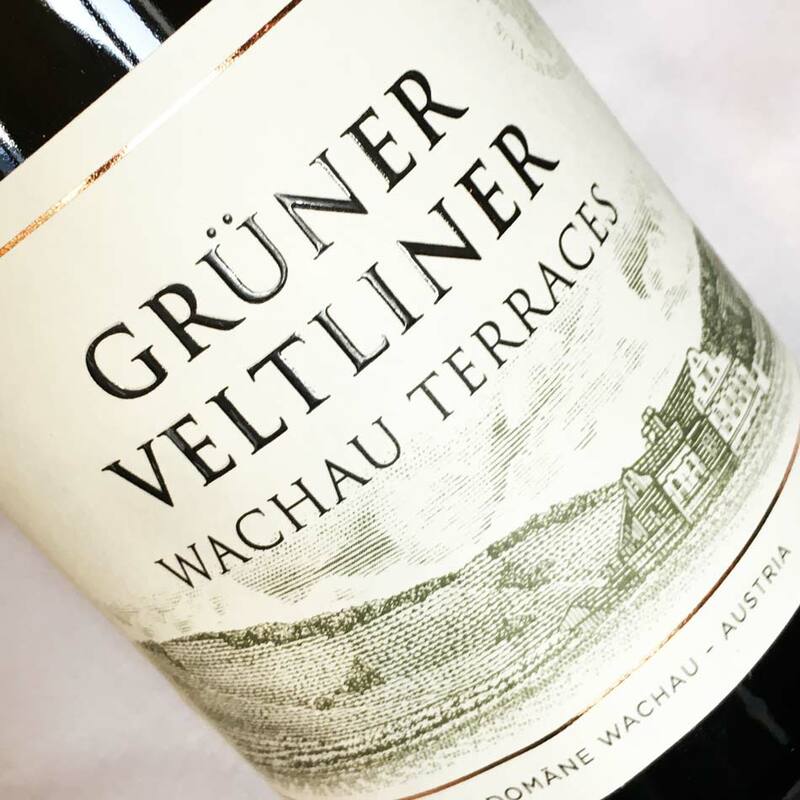 It is an intense wine that remains elegantly poised, and lingering without crossing into opulence. This is a wine that is worthy of taking the time to appreciate that fragrance sip by sip.